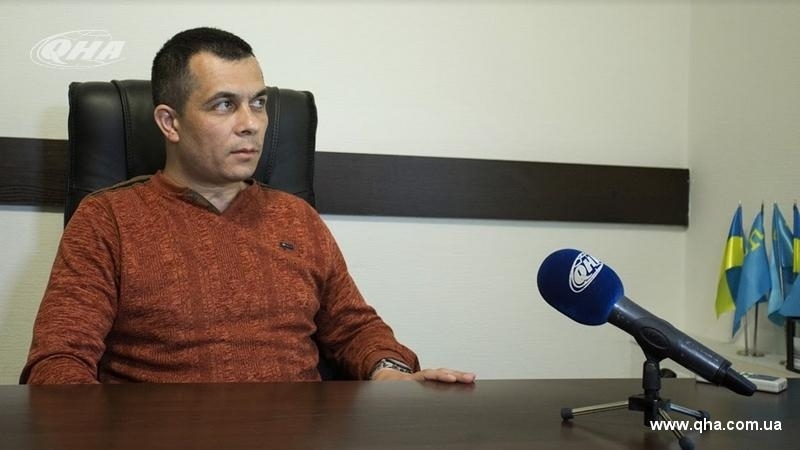 The occupation authorities of the Crimea intend to transfer Crimean Tatar activists Uzeyir and Teymur Abdullayev, Aider Saledinov, Restem Ismailov and Emil Dzhemadenov, involved in the contrived "Hizb ut-Tahrir" case ("Simferopol Group") to Rostov-on-Don, RF. Lawyer Emil Kurbedinov provided the corresponding information during a meeting of the public association Crimean Solidarity, held on August 27. The lawyer noted that the case of Crimean Tatar activists would be forwarded to the North Caucasus District Military Court in Rostov-on-Don for consideration on the merits. “Simferopol guys are preparing for the transfer in Rostov, where the trial will begin on their case. familiarization with the case materials is over. The prosecution still uses the same scheme: the same experts, secret shooting and secret witnesses," Kurbedinov said. Earlier, the "court" in the occupied Crimea extended the measure of restraint to the "Simferopol group". The Crimean Tatars were left in custody until September 11. Reference: Teymur Abdullayev, Uzeir Abdullayev, Emil Dzhemadenov, Rustem Ismailov and Aider Saledinov were arrested on October 12, 2016 in the so-called "Hizb ut-Tahrir" case ("Simferopol group"). Crimean Tatars are charged under art. 205.1 and 205.5 of the Criminal Code of the Russian Federation for organizing and participating in the activities of Hizb ut-Tahrir, an organization recognized as terrorist in the Russian Federation.